Thank you to all our new subscribers and all who commented and shared with us this week! It has been a fun week getting to know a little more about some new friends and we appreciate all the feedback. We hope you will stick around and regularly share your thoughts with us. 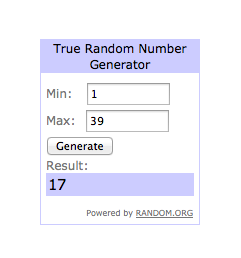 For the rest of you, whose number did not get selected, there are no losers here! 🙂 We will be sending all our giveaway participants a coupon code by email good for 15% off our Mustard Seed Prayer Journals. Yay! Plus, we’ve got a special September Sale happening this month that we’ll be announcing in our Throne of Grace Thursday post. We hope to have you join us then!